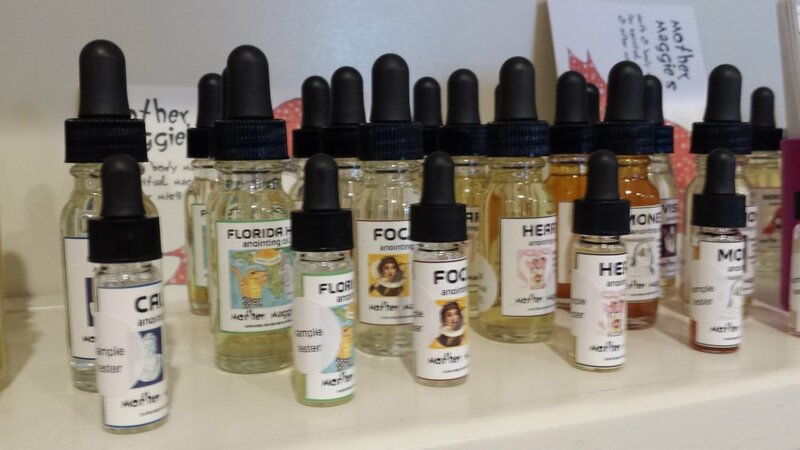 Mother Maggie’s & Body Conjure Wholesale! 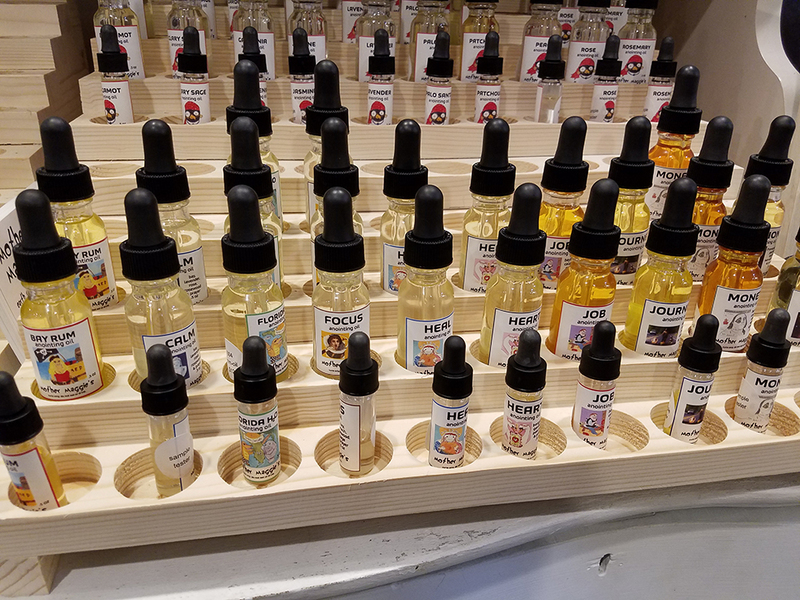 We are super-duper wicked happy to offer wholesale discounts to retail stores of many an ilk (such as metaphysical, gift, bath & body, salon, … and you! ), whether brick & mortar or online. Minimum opening order is $200 with a minimum quantity of 3 per item; reorders are $100 with no minimum per item. 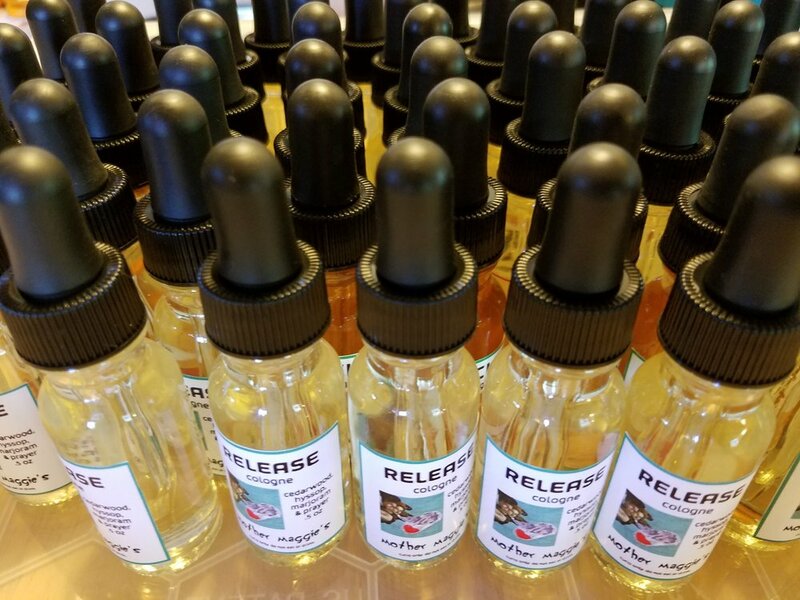 Upon request, we offer free testers for opening orders and appropriate reorders. We also offer these amazing display racks with a 25% discount! Please email Greg and Ian at mothermaggies@gmail.com with a short description of your shop and attach a copy of your resale certificate or license. Qualifying businesses will receive codes to shop on the Mother Maggie’s site that will discount appropriately. Shipping costs are approximate and any overages will be refunded.